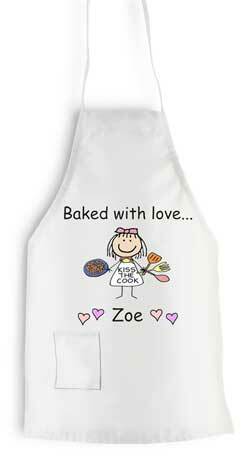 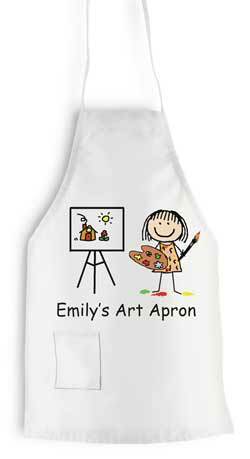 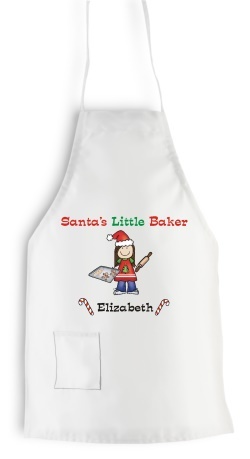 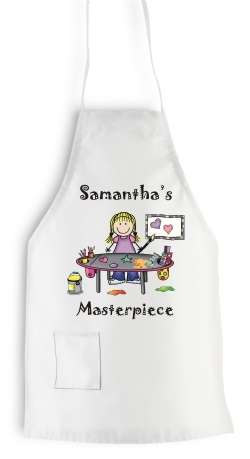 Personalized Stick Figure Character Aprons by The Personal Note. 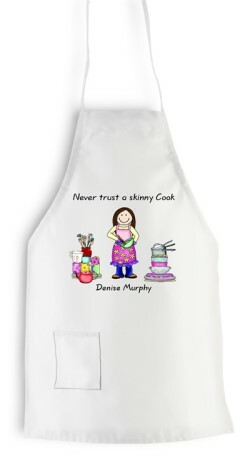 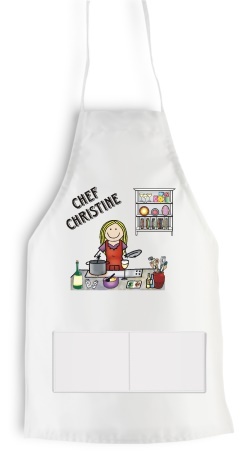 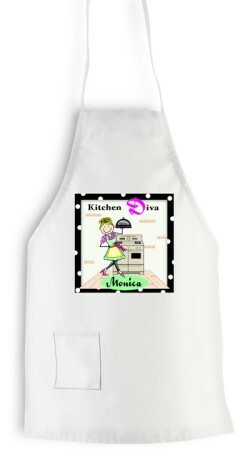 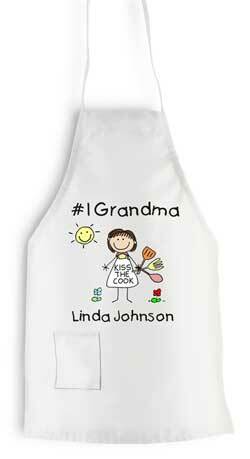 Use our Logo Sets and Character Faces to create your own cook or Chef Aprons. 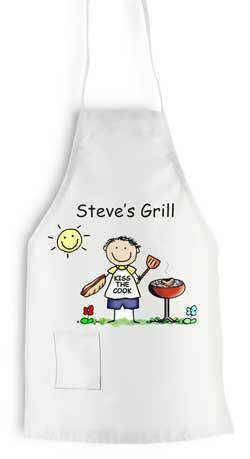 Logos and Character Choices combine to create your own special clothing.